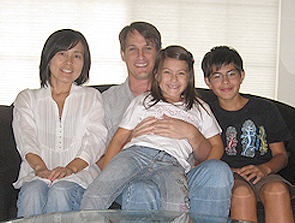 We started Japanese Guest Houses 15 years ago with the simple idea of helping travelers from all around the world discover Japanese Hospitality by staying at a Ryokan (Japanese Inn). Japanese Ryokans are simply the best way to have a true Japanese experience. 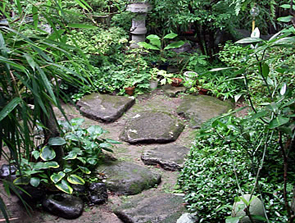 Staying at a Ryokan will bring you back to the true senses of life. 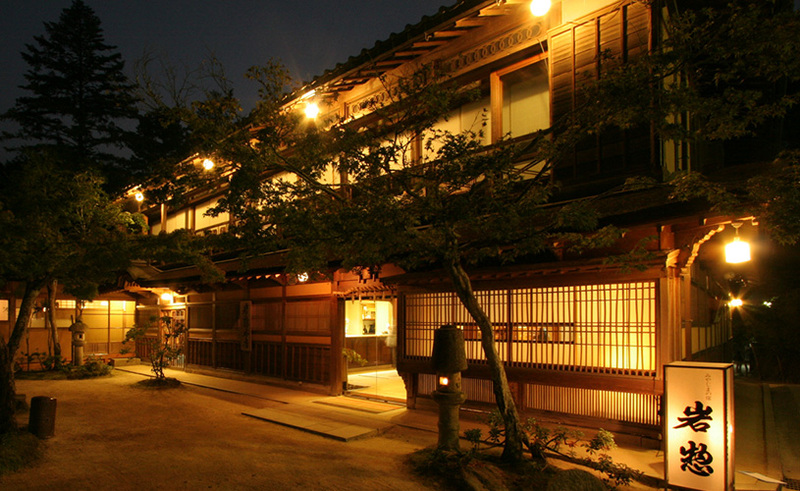 Fine dining, hot springs bathing, sleeping in Japanese futons, and wearing a Japanese Yukata (cotton robe) are some of the elements that will make your stay memorable. Such kind of experience and level of service can only be found at a Japanese Ryokans. Let us arrange your reservation at one of our 500 Ryokans, all around Japan. Respectful – to each other, to guests, to service providers, to community. Japanese Guest Houses will make sure your reservation is accurate and also assist you while you’re traveling in Japan by e-mail or phone. 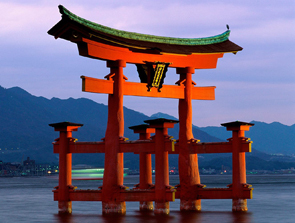 Make your reservation with Japanese Guest Houses for a unique Japanese experience.